On a macro and micro scale, the fate of humanity rests on the ability of the world population to practice love, kindness, and compassion toward one another, animals, and the environment. Everything is cyclical. The common cliché that you had probably heard multiple times throughout your childhood has a timeless truth to it; what comes around goes around. When was the last time you did something altruistic? Or that someone acted out of sheer kindness toward you? 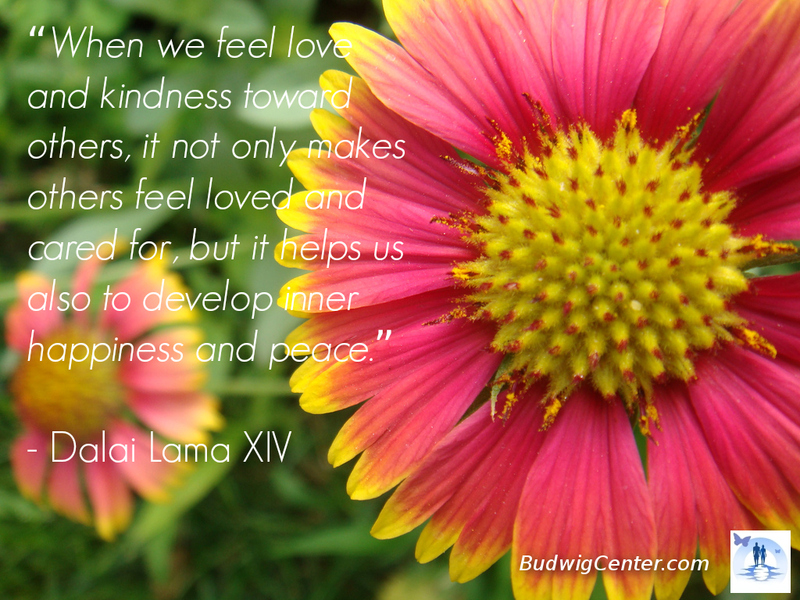 How did that make you feel when you brightened someone’s day? Some might describe the feeling as warm and fuzzy, rewarding, fulfilling, or heartwarming. When acts of kindness and compassion are directed toward you, you might feel surprised, loved, thankful, touched, or dare we say, joyous. The commonality between both sides of the coin is that whether you are giving or receiving, the effects are truly positive and long lasting. A part of our happiness relies on our ability to connect with others. Connections are made between two people when there is a shared interest, a physical or emotional attraction, and/or an exchange of kindness, compassion, trust, and sincerity. We build relationships by being good to one another. We want to spend our time with those who are genuine, caring, and supportive. In order to find people that possess those important qualities, we ourselves must possess those desirable and necessary qualities too. A little kindness can go a long way! Find joy in the joy of others.